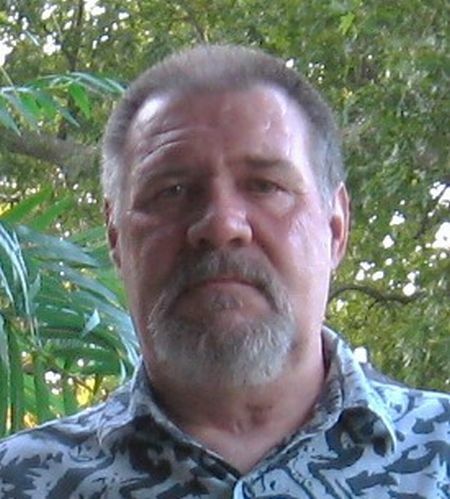 I am Robert M. Roberts, the author of two novels, The Monkey Toy, a thriller, and Souls of the Desert, a mystery. I grew up in Joplin, Missouri and spent most of my childhood weekends in movie theaters. When I wasn’t taking in a movie, I was at my parent’s beer tavern observing the unique characteristics and mannerisms of the everyday bar patrons. As an adult, my service in the United States Navy and employment as an international salesman took me to many countries around the world, exposing me to different personalities and cultures. These experiences combined with the vivid imagination I was born with, is what inspires me to write novels of intrigue and suspense, with a touch of humor thrown in along the way. I currently reside with my wife and cat in a small town located in the Ozark Mountain region of the Midwest.